Mango's one of my favorite flavors. In fact, James knows anytime they go on sale, I'm going to ask him how many I can buy. And then I'll ask if he's sure I can't get more. :) Although we usually eat the mangoes plain, we also enjoy things like the ever popular Mango Sticky Rice - such yummy tropical flavors! Anyway, back to this mango buttercream - since mango's the first fruit Bobert went completely crazy over, I thought I'd make him some Mango Cupcakes for his first birthday. 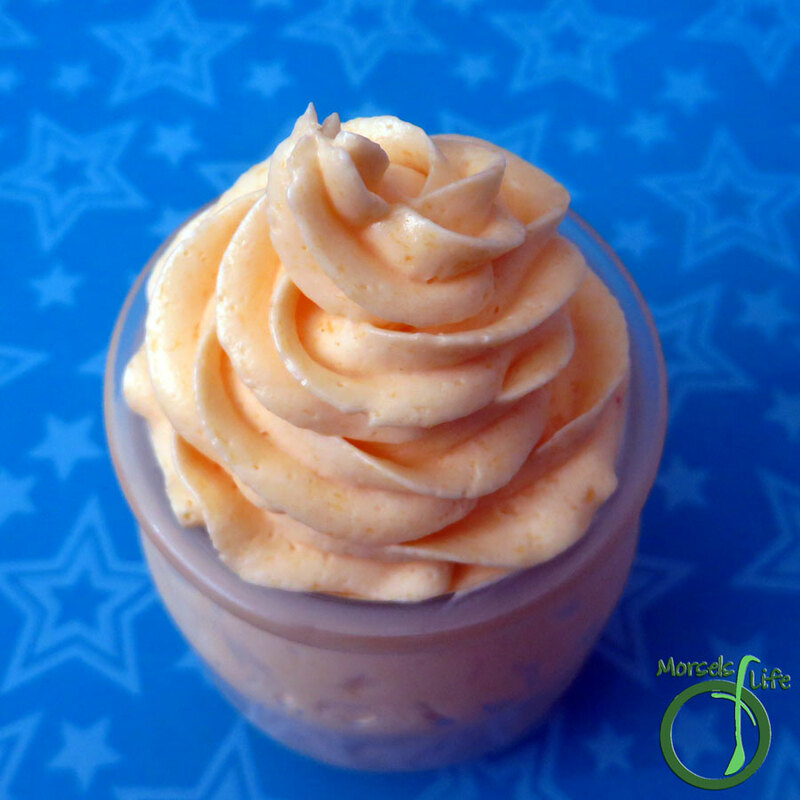 And what better way to top a mango cupcake than mango buttercream frosting? 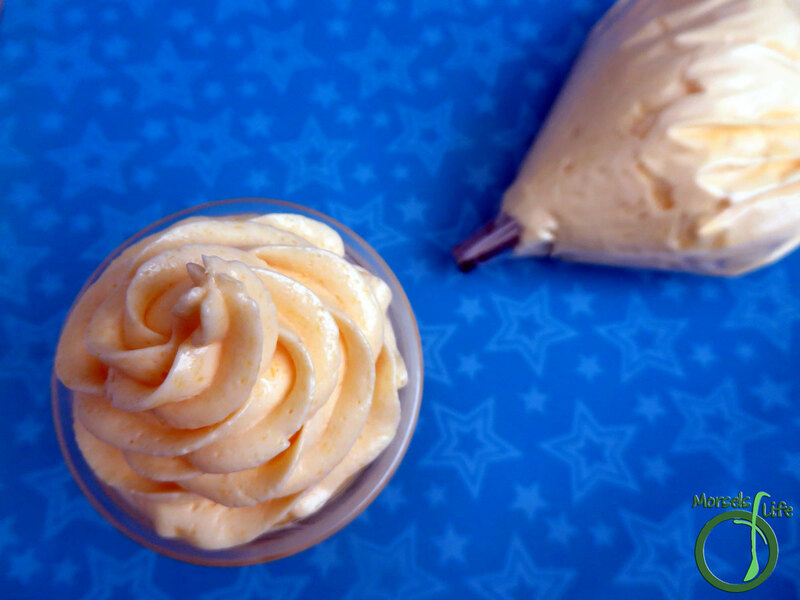 I started with frozen mango puree since Bobert's birthday isn't exactly mango season, and I bet using fresh pureed mango would bring even more tropical yumminess to this mango buttercream frosting! I also reduced the puree since I wanted a clear mango flavor. You might not need to, especially if you used fresh. (Find a tutorial on how to cut a mango here.) Either way, enjoy! 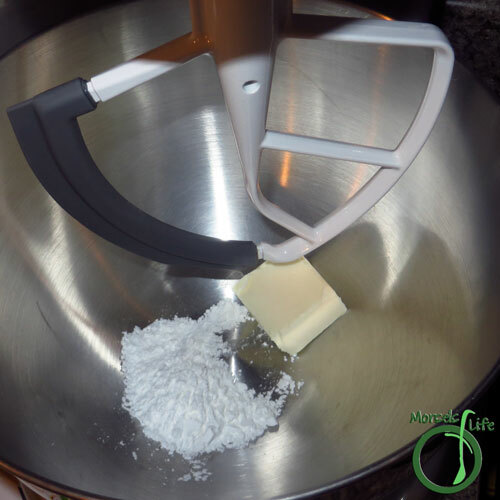 What's your favorite buttercream flavor? A delightfully tropical mango puree reduction added to a rich, creamy buttercream for one fluffy mango buttercream frosting. Perfect with mango cupcakes, as a spread on toast, or just with a spoon! 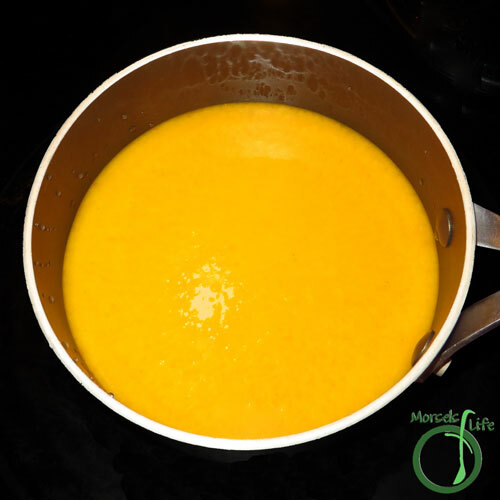 1/2 cup mango puree I used 1 cup mango puree, and then reduced to 1/2 cup. 2. 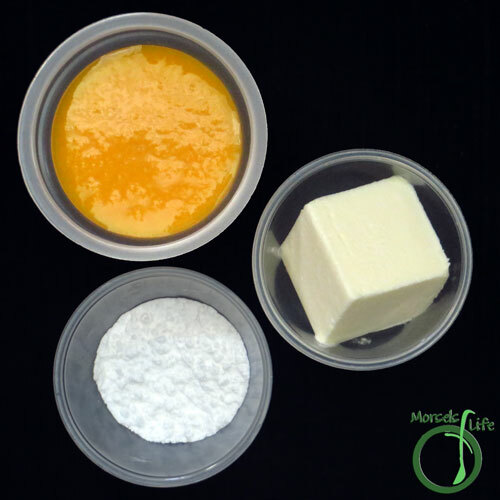 Cream together sugar and butter. You'll want to start slowly! 3. Optional - reduce mango puree. 4. 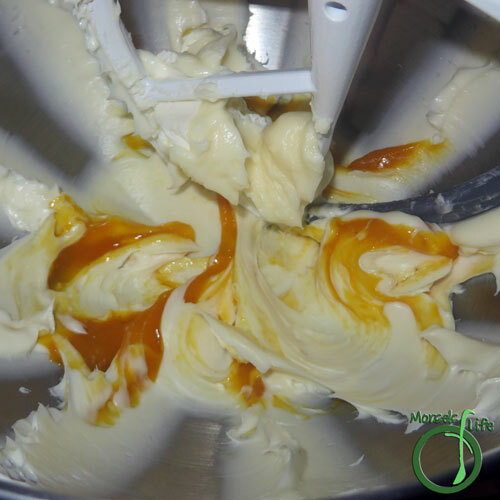 Add cooled mango reduction or mango puree, and mix into buttercream. 5. Optional - whip buttercream for additional fluffiness. I love mango. I love buttercream. I must try this! Pinned. 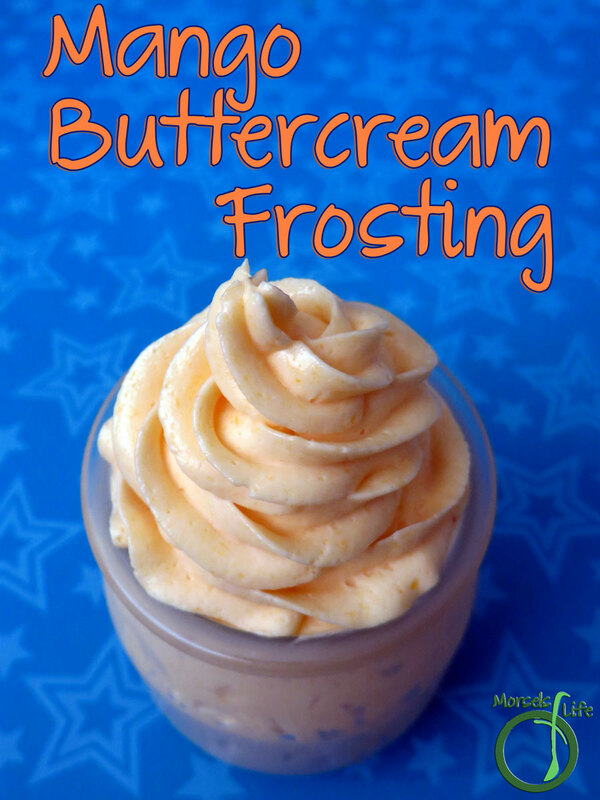 I've never thought of adding mango - which I just love - to buttercream frosting. It sounds delicious. Thanks for sharing your idea and the recipe with us at #overthemoon. Have a lovely day! That looks amazing! I love the color too! Me too! Brings a little pop of tropical brightness into the day. :) And you didn't even need to use artificial food colorings! 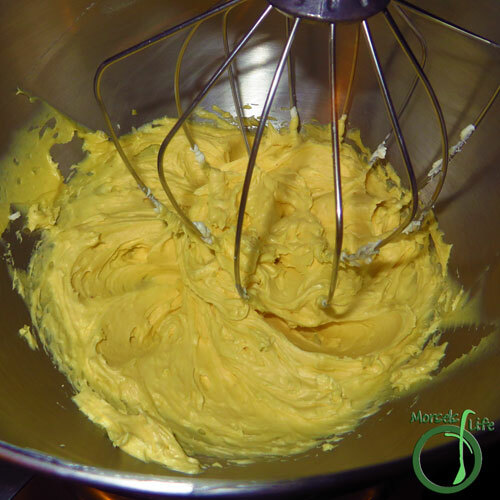 We love mangoes and have three mango trees so I have more than I know what to do with them but I have never added them to a frosting. Pinning and must make. We have loads of mangoes in Florida, so I have to try this. Thanks for sharing at Turn It Up Tuesday! Ooooh this sounds delicious! Just really light and tropical, perfect for this time of year! Thanks for sharing with the Wednesday Showcase! Make it feel a lot warmer than it is with this tropical treat! :) Thanks for stopping by! Yummy! This sounds so good! Pinning this right now and I can't wait to try it. Thanks so much for sharing at Inspiration Thursday.